The 2018 edition of the Emirates Airline Festival of Literature takes place in March, with exciting activities based around all things literature. The festival will be celebrating its tenth anniversary with its strongest-ever line-up of international writers. Consult the digital booklet of the 25 sessions for more details. Making appearances over the course of the ten-day event will be bestselling authors Jacqueline Wilson, Anthony Horowitz, and Mark Billingham. In addition to readings, interviews and panel discussions by these writers and more, there will also be literary lunches with famous chefs like Madhur Jaffrey and Ken Hom. There won’t just be international authors making an appearance, as the line-up also includes home-grown talents such as Dubai-based explorer and adventurer Adrian Hayes, Emirati fantasy author Dubai Abulhoul, and Ali F Mostafa, the director of City of Life. 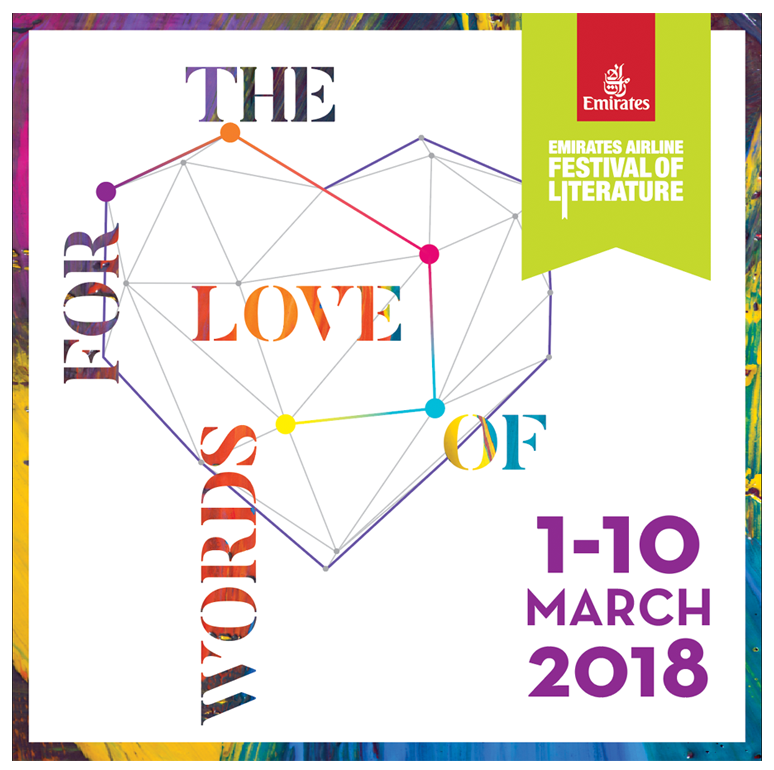 The festival will also be hosting For the Love of Words, an unmissable poetry event at the Dubai Opera with appearances from poets from the UAE and abroad, including the UK’s Poet Laureate, Carol Ann Duffy. Look out for enriching experiences for the kids with the children’s programme at the weekend, including the outdoor Family & Kids Oasis, and the Time Out Kids Story Corner. Some of the children’s authors attending the festival include Charlie Higson, Philip Ardagh, and Baroness Floella Benjamin. There’ll be opportunities for prospective writers to attend writing master classes and workshops led by professional creative writing teachers, and there'll also be writing competitions.